Mummies and Halloween, two things that will always go together in my mind. I will never forget the year my mom came home from work with a set of scrubs and and a package of bandages and gave me two choices – doctor or mummy. I went as a mummified doctor 😉 This year when Livia decided to be a mummified ballerina I definitely got a flash back and a good giggle. 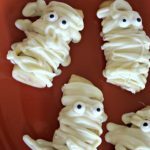 Although she quickly changed her mind on her costume a full five seconds later, we did manage to get our Halloween Mummy fill with these adorable Yummy Mummy Bananas! 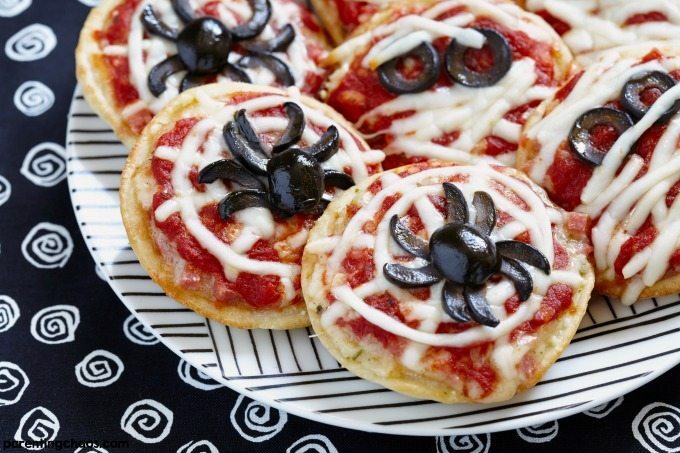 This is such a fun snack for kids to make on their own! Livia has decided that she wants to learn blogging and eventually wants to make her own kids cooking channel/blog, so we are starting here on learning how to take photos and edit them. We are both really excited to start on this journey! 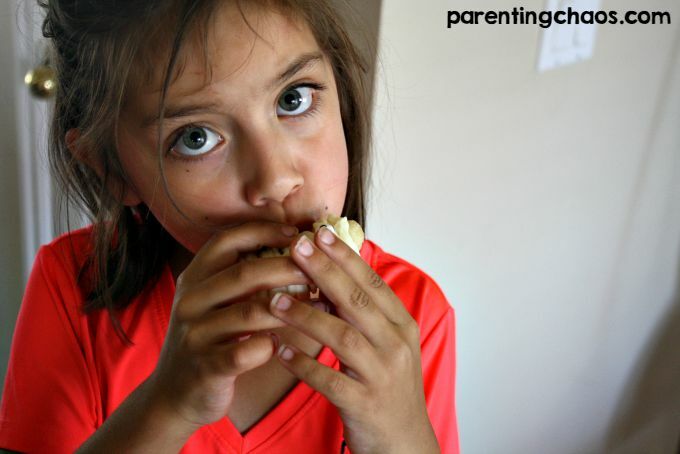 These Yummy Mummy Bananas are extremely easy for kids to make and make a super fun afternoon snack. From start to finish only took us 10 minutes. 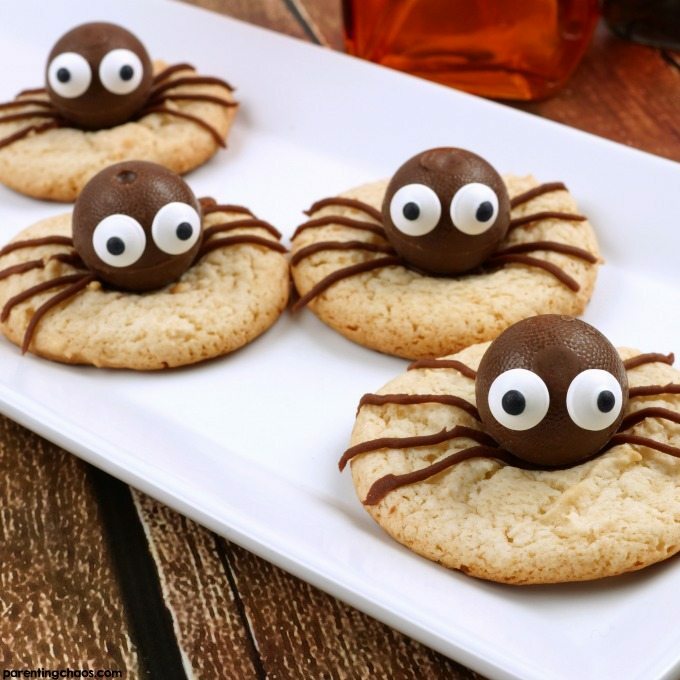 This recipe is also a fun fine motor challenge! 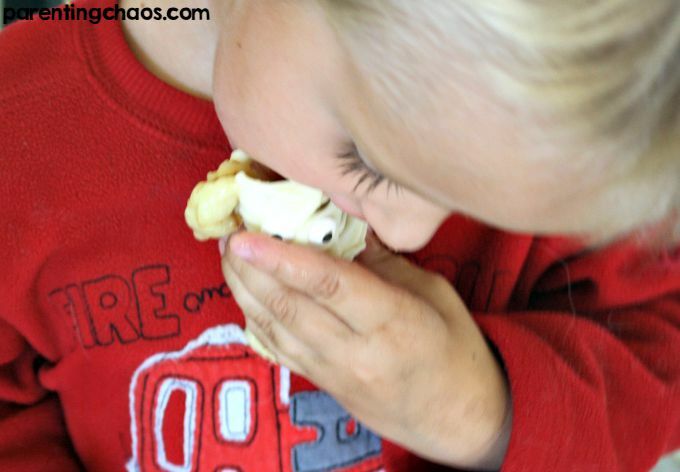 How to Make Yummy Mummy Bananas! 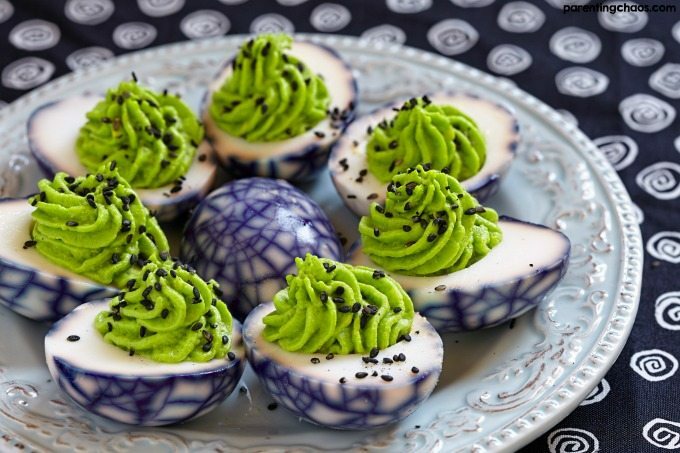 Making these bananas is incredibly easy. Simply fill your glass bowl with hot water. Not too hot that you cannot touch it. Then put your almond bark inside your ziplock bag, seal, and submerge into the water. After 1-2 minutes your chocolate should be soft enough to manipulate in your hands, squeeze until smooth. Once the almond bark is completely smooth, work it all into one corner and snip a small hole in the corner with your scissors. Then slice your bananas in half, place them on a plate, and squeeze the melted chocolate over creating your mummy design. While chocolate is still warm place in your candy eyes. Wait until chocolate firms and then eat! 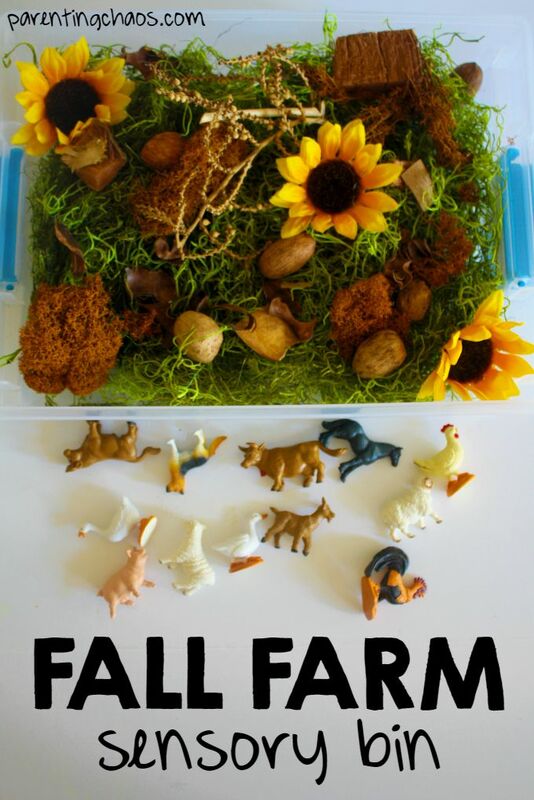 Your kids will have a blast with this! 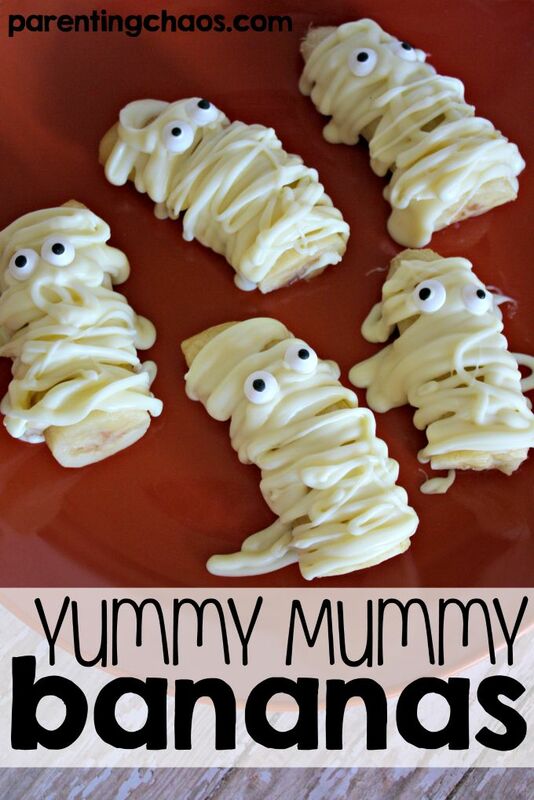 Yummy Mummy Bananas are a Spooktakular Snack that your Kids will have a BLAST making! Fill your glass bowl with hot water. Not too hot that you cannot touch it. Put your almond bark inside your ziplock bag, seal, and submerge into the water. After 1-2 minutes your chocolate should be soft enough to manipulate in your hands, squeeze until smooth. Once the almond bark is completely smooth, work it all into one corner and snip a small hole in the corner with your scissors. Slice your bananas in half, place them on a plate, and squeeze the melted chocolate over creating your mummy design. While chocolate is still warm place in your candy eyes. Wait until chocolate firms and then eat! 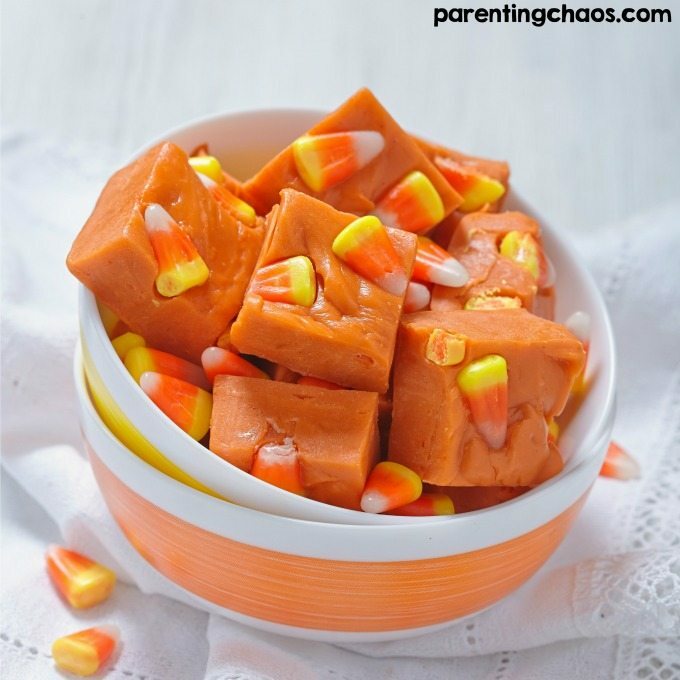 If your family makes this recipe we would love to see the fun! Tag us on Facebook with @Parenting Chaos or on Instagram with #ParentingChaos! 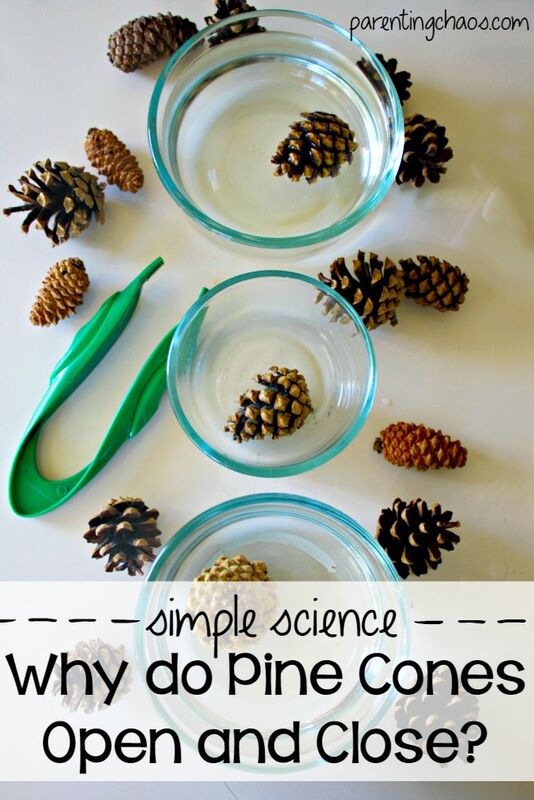 Why Do Pine Cones Open and Close?